The following are the four tips for cap digitizing. The image of the designs embroidery as well as patterns embroidery is opened which you wish to apply on your cloth. It is opened in the computer. If image is not there, so first you need to scan the image by the help of scanner and further proceed to its opening. Examine the image and do necessary editing in the image of designs embroidery. This is done by mirroring method. In this process, you have to flip the image to transform it into its mirror image. The term ‘mirroring’ is used for this purpose in most of the software or programs that are used for the editing of image or any other graphics. The image is saved in the hard drive of computer. A normal white printer paper is taken and then the image is printed out on the paper. Paper should be white in color. The choice of printer is not hard and fast. You may take ink jet printer as well as laser printer as per as your availability. The correct placement of the designs embroidery is made on the surface of the fabric in a justified location. The iron is taken and its full water is emptied. The setting is switched to off. The designs embroidery are ironed on the fabric surface. 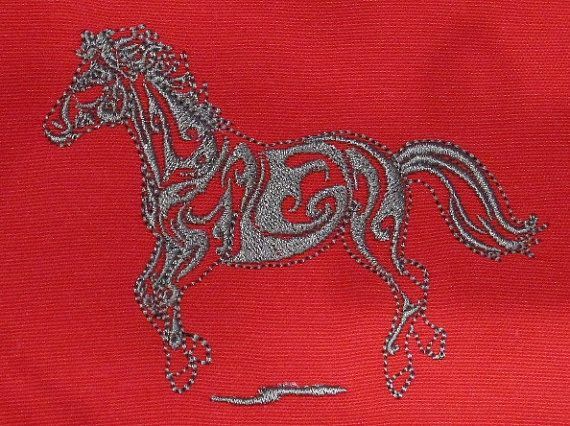 Move and press the iron the surface of designs embroidery for its proper sticking. Do not move the paper of designs embroidery otherwise it will not yield in a neat image. Time to time examine the design to ensure that the process is going on safely. If the pale lines are seen on the designs embroidery, it indicates that the transfer is almost done. 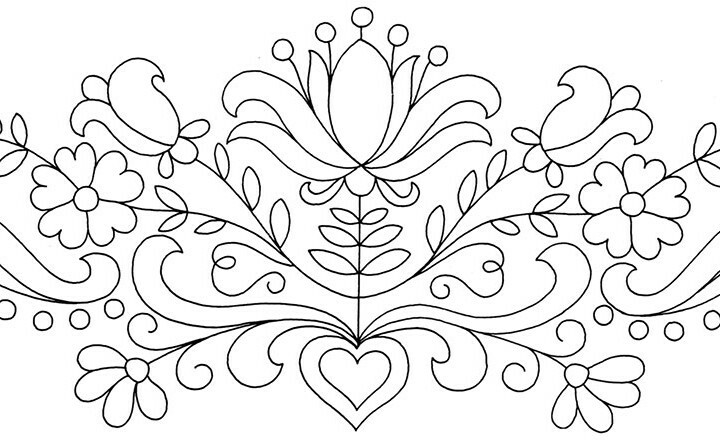 If these pale lines are not seen on the designs embroidery, it indicates that the transfer is still not sufficient and you need to carry on the process. The paper of the printable embroidery is removed and then finally the embroidery of the printable embroidery designs is conducted.